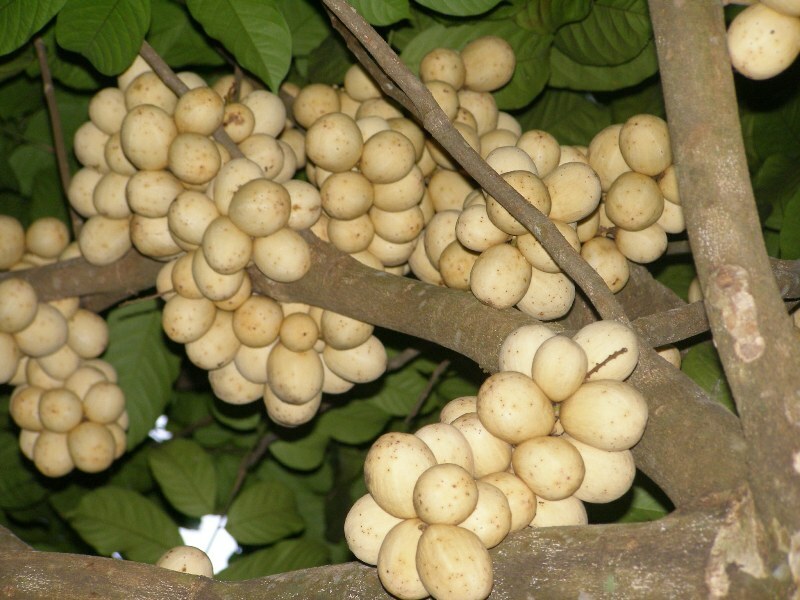 Lanzones or langsat (Lansium Domesticum) is an edible tropical fruit native to the Southeastern parts of Asia. Its high content of antioxidants, vitamins, and protein, alongside other minerals, gives it a host of health benefits and medicinal uses. The fruits of lanzones may be round, oval or elliptical in shape, always appearing in clusters, just like grapes. 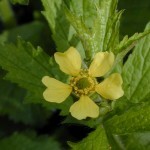 Having a thin, leathery yellow skin which is easy to peel, the fruits look somewhat like round potatoes. Inside the skin lies the translucent white, juicy fruit divided into five or six sections. 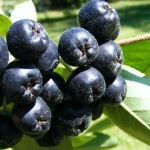 The fruit contains 1-3 dark green, inedible, bitter seeds, with no more than one in a single segment. 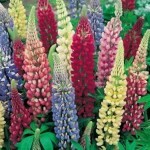 Its taste may range from tart to sweet, similar to grapes or grapefruit. 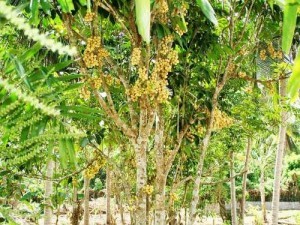 However, it may be slightly bitter if the seeds remain clung on to the flesh. Duku is one of the varieties of the Lansium domesticum species, bearing larger and more roundish fruits with a thicker skin. 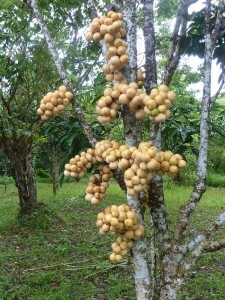 It has a sweeter flavor and unlike the lanzones, do not release any sap on being cooked. 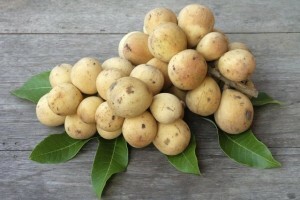 A hybrid between Duku and the Langsat or Lanzones variety is the Duku-Langsat. 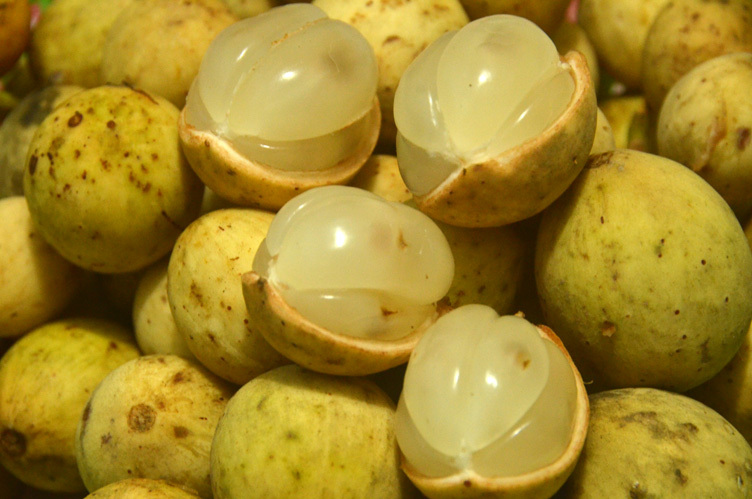 Another variation is longkong (also called dokong), introduced in Thailand and Indonesia, having a thick peel, sweet aromatic taste, and no latex. 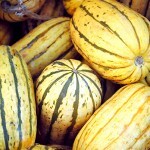 They might contain a few seeds or even be seedless. 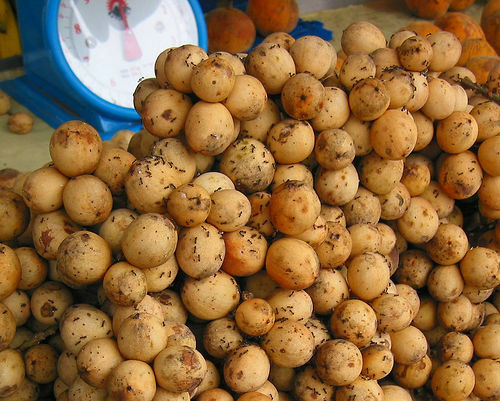 Lanzones contain a substantial amount of Vitamin A, which is effective in maintaining good eye health as well as protecting the skin, and mucous membranes. As antioxidants help in protecting the cells in our body from free radicals, preventing premature aging, including lanzones as part of your fruit diet would help in improving your overall health. Because of its high phosphorus content, it may assist in strengthening and whitening your teeth, also minimizing the chances of a toothache. 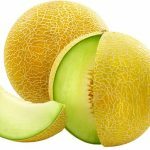 100 grams of this fruit contain about 2.3 grams of dietary fiber which is sufficient in meeting 8 to 11% and 6 to 8% of the daily fiber intake of adult women and men respectively. 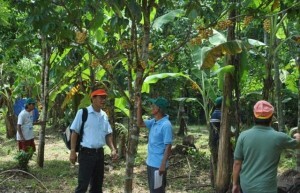 Thus, lanzones are one of the food varieties that can be eaten to regulate bowel movements. It may also have a positive impact on your weight as it is low in fat. Moreover, eating fiber-rich foods gives you a sense of fullness for a longer time, lessening your appetite. This fruit is considered to be a healthy snack for people with diabetes as its high fiber content, along with the presence of the antioxidant polyphenol, aids in improving glucose levels by slowing down the absorption of sugar. 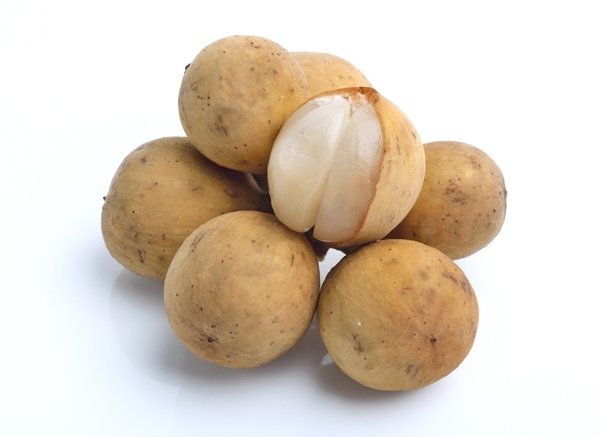 Lanzones have a significant proportion of Niacin (Vitamin B3), which, similar to the fiber present in it, is useful in increasing good cholesterol that goes on to eliminate bad cholesterol from the blood, ensuring a good heart health. 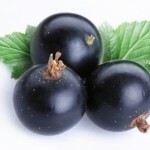 As studies have revealed the positive impact of riboflavin (Vitamin B2) in minimizing and combating a migraine attack, this fruit (containing a considerable amount of this vitamin) may be included in the list of foods migraine sufferers can add to their diet to reduce the chances of an attack. 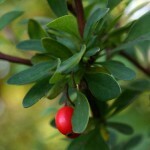 Because of its sweet flavor, it is used in beverages, desserts, fruit salads, jams, and jellies. 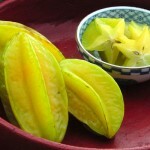 Slices of this fruit are added to soups and curries. It is a popular choice for making popsicles along with other fruits like banana, pomegranate, and strawberry. Pounded seeds are added to water to be drank as a medication for ulcer and deworming. 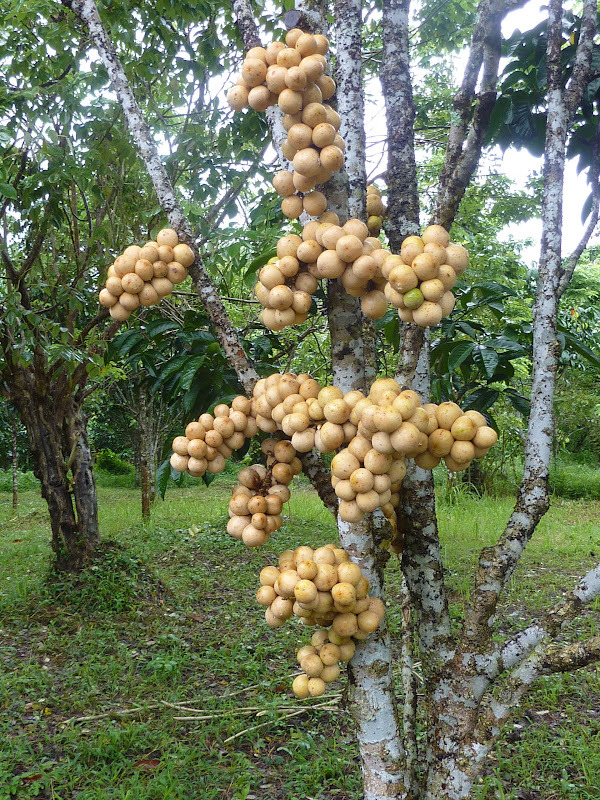 The leaves and barks of the lanzones tree have been traditionally used to treat malaria and dysentery. 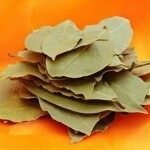 The powdered bark is used as a poultice to treat scorpion stings. 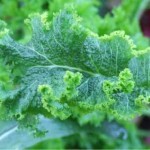 Juice of the leaves is used as eye drops to relieve inflammation. 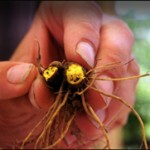 Take one segment, take out the green seed (if present) and eat. Since the excretion of the white latex, when peeled, makes the fruit sticky, it is better to use a paper towel while removing the skin. Apply oil to your fingertips to get rid of the stickiness. You may also dip the lanzones into boiling water to eliminate the sticky or gummy feeling. Despite the fruit containing a lot of vitamins and essential minerals, it is still safe to consult a doctor before including it as a part of your diet when you are pregnant. 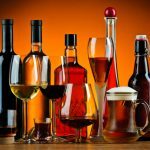 Though they do not have any known side effects, over-consumption might affect your health adversely as it is one of the fruits known to cause gas and bloating. 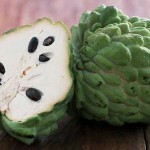 You might find these exotic fruits in some fruit and farmers markets in the United States. 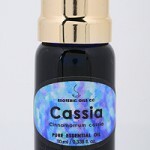 However, at present, provisions are also being made to buy it online. 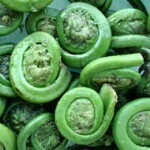 It does not have a high shelf life, so it is best to eat it when fresh. 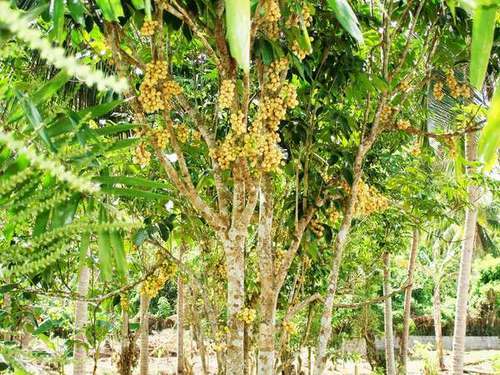 According to legends, this fruit was regarded to be poisonous and got its name from the Filipino word lason (meaning poison). Traditionally in the Philippines, dried skin of lanzones was burnt and used as a katol (repellant) to drive away mosquitoes and also as incense sticks to add aroma in rooms of sick people. 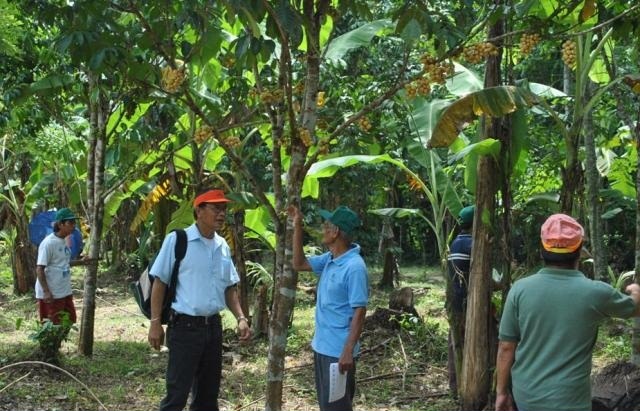 The Camiguin island of Philippines holds the Lanzones festival for four days in the third week of October every year to celebrate the harvest of this fruit that also forms an important part of their livelihood.